Stinson made the comments in an interview with Billboard about how he’s being replaced, albeit temporarily, in Guns N’ Roses by original GNR bassist Duff McKagan when that band heads to South America this month for dates that conflict with the ‘Mats’ two appearances at the Coachella festival. The Replacements so far are slated to follow the Coachella appearances with just three more performances this spring and summer, hitting festivals in Atlanta, Louisville, Ky., and Montreal. 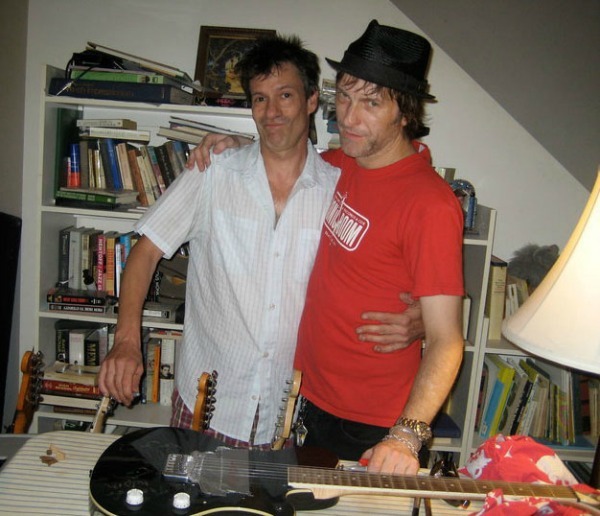 It’s not known whether Stinson and Paul Westerberg have more ‘Mats shows planned this year. Not really surprised about the Replacements reunion maybe turning into a longterm thing. I was surprised at Duff McKagan replacing Tommy Stinson temporarily in GNR. Kinda cool though.